What Are The Top 8 Best Selling Albums Of All Time? 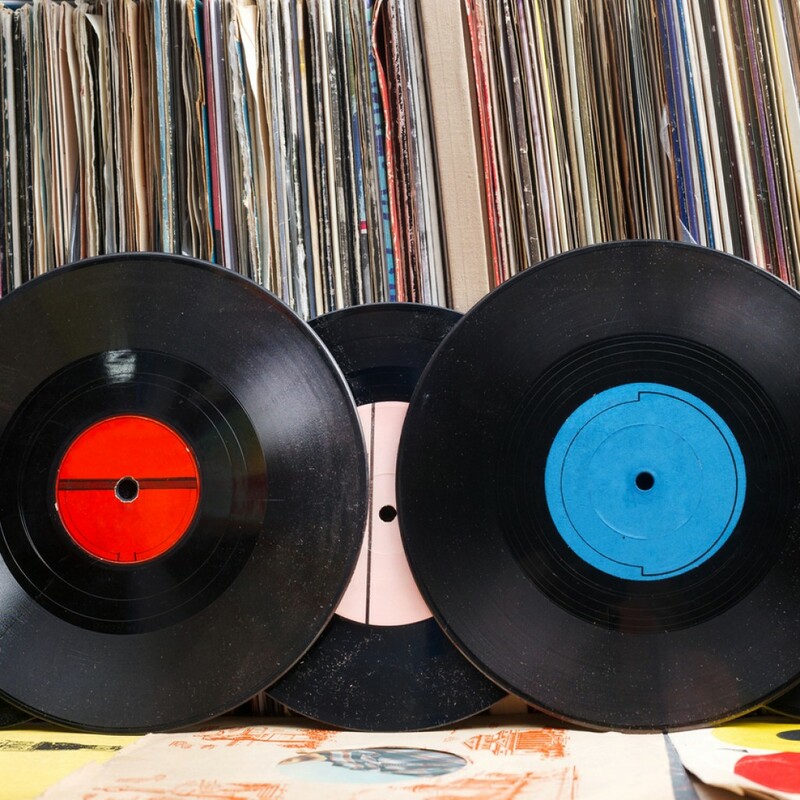 Home Blog What Are The Top 8 Best Selling Albums Of All Time? Music records seem to be broken every year, with a hit song or album hitting the number one spot for several consecutive weeks. 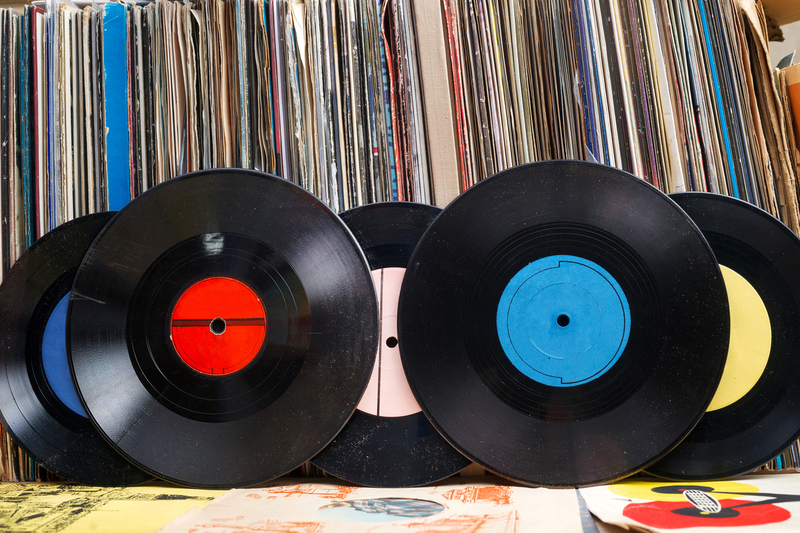 With music lovers everywhere, the timeless sound of some albums will be in the record books for a long time to come. Did you know there are only 8 albums released that have sold over 40 million copies? This amazing feat has not been beaten since 1992 and still seems to be holding strong. Have you guessed them yet? Here are the top 8 selling albums of all time. Released in 1982, thriller is the biggest selling album of all time, claiming sales of over 65 million, a feat no other artist has been able to beat. The King of Pop produced numerous number one songs from this album, such as; ‘Beat it’, ‘Billie Jean’, and of course ‘Thriller’. This hard rock album was released in 1980, the first to be released after lead singers Bon Scott’s death. Selling 50 million copies, this is the second bestselling album of all time. Their all black album cover was designed as a “sign of mourning” for Scott. This progressive rock album was released in 1973, selling a massive 45 million copies. This album has the absolute amazing feat of staying in the Billboard chart for a record 14 consecutive years, until 1988. Released in 1992, and being the soundtrack to the film of the same name, this album sold 44 million copies. The stand out of the album is Whitney Houston’s cover of Dolly Parton’s ‘I Will Always Love You’. That powerful ballad is still sung by many today. This hard rock album was released in 1977 and has claimed 43 million sales. Featuring timeless songs such as: ’Paradise by the Dashboard Light’ and ‘Two Out of Three Ain’t Bad’, the songs have remained timeless classics. The album went on to become one of the most influential and iconic albums of all time. Released in 1976, this was the first album to reach platinum status and is the highest selling album of all-time in USA. Selling 42 million copies, it features some of their most famous songs such as; ‘Hotel California’, ‘Lyin’ Eyes’, and ‘Take it to the Limit’. This soundtrack, released in 1977 is the number one best-selling soundtrack of all-time. It has claimed 40 million sales, including the famous tracks; ‘Stayin’ Alive’ and ‘How Deep Is Your Love’. The final album on the list, this soft rock album sold 40 million copies, featuring classic songs such as; ‘Dreams’ and ‘Go Your Own Way’. The name of the album is a reflection of band members writing about each other. Here at VDC Group, we are a leading disc and digital provider for the Entertainment, Film, TV, Music, and Game industry. If you want to know more about what we offer, get in touch with a friendly member of our team who will be happy to help with any enquiries.